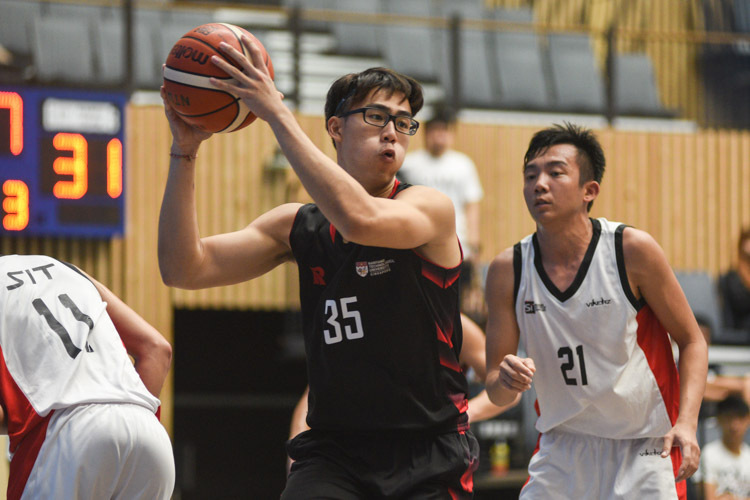 Nanyang Technological University, 2018, October 8 — Nanyang Technological University (NTU) avenged last year’s loss against Singapore Institute of Technology (SIT) with a dominant 74-52 victory to place third in one of the most competitive Singapore University Games (SUniG) basketball seasons in recent years. 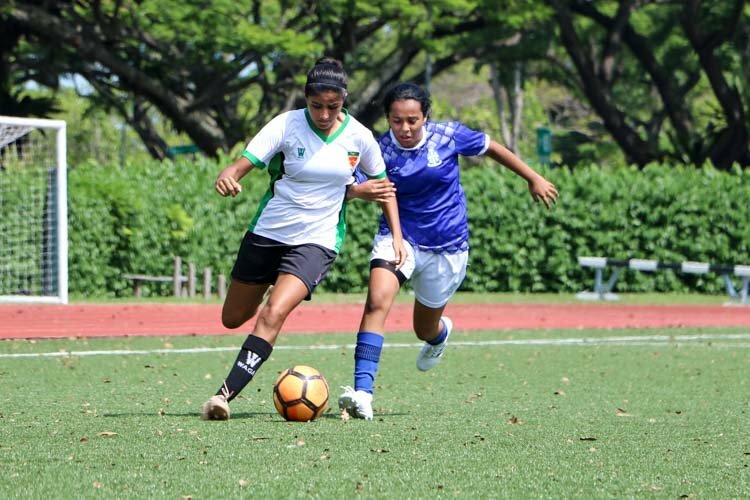 On the same day, Singapore Institute of Management (SIM) would, later on, win their crucial match against National University of Singapore (NUS) in double overtime with a score of 80-79. 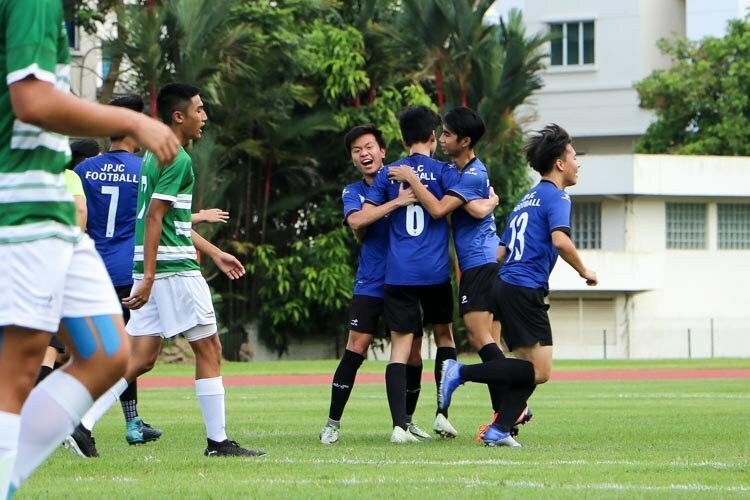 This meant that all the top three teams of NUS, SIM, and NTU had the same win-loss record of 5-1 — a scenario that is almost unheard of in the history of SUniG. The top rankings, thus, depended on the scores of the matches played between the three teams. 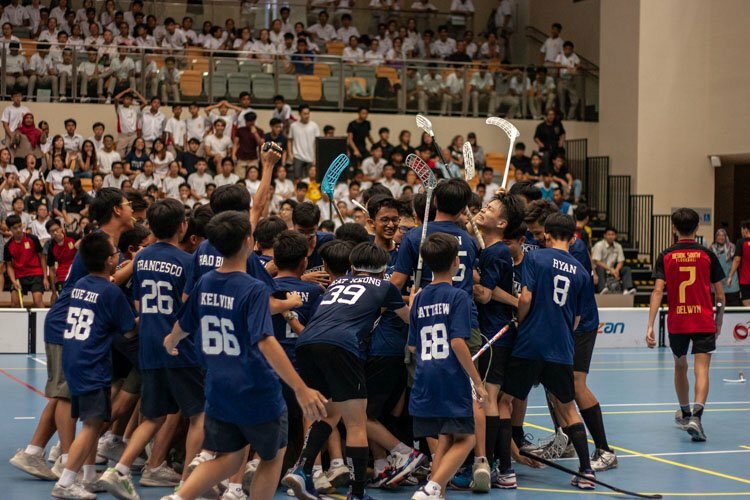 NUS was victorious against NTU 57-50, while NTU defeated SIM 61-58. Combined with the final victory of SIM over NUS, the score difference between the three came down to NUS (+6) coming in first, SIM (-2) second and NTU (-4) third. 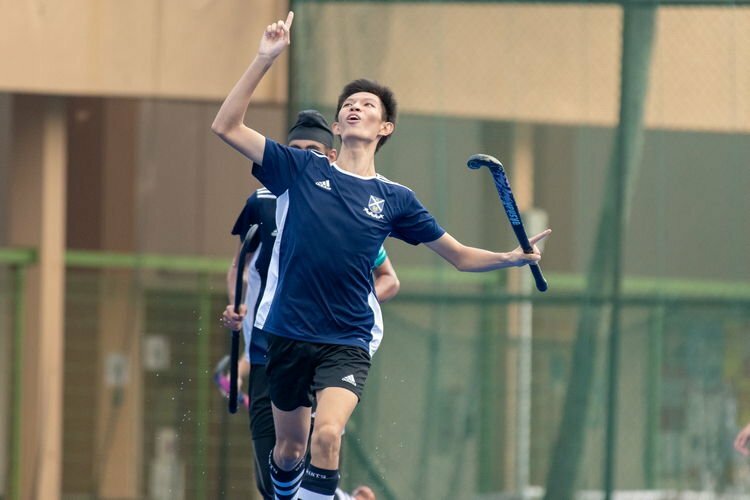 NTU’s captain Seah Chin Seng said his team was unable to defend their title because they failed to impose themselves among the top three. “Actually last year’s SUniG we had same record five one as well,” said the 24-year-old. 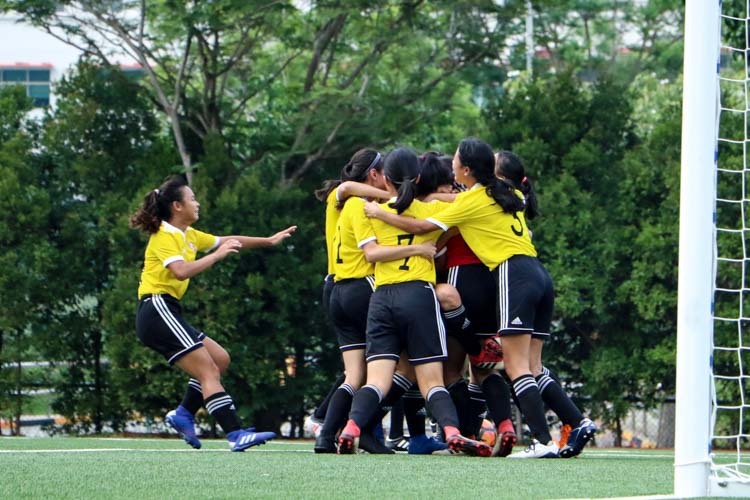 “But for last year, we won the crucial games against NUS and SIM which is why we were the champions, but for this year, we lost our most important match against NUS, which is why we still managed to be in top three but we fail to get our championship,” he added. Knowing that they needed a win to stay in the top three, NTU was hungry from the tip-off and immediately swarmed SIT with a full-court press defence strategy that effectively stifled SIT’s offence as the home side raced to an early 11-3 lead. As SIT called for their first time out, the tone for the match was already set. 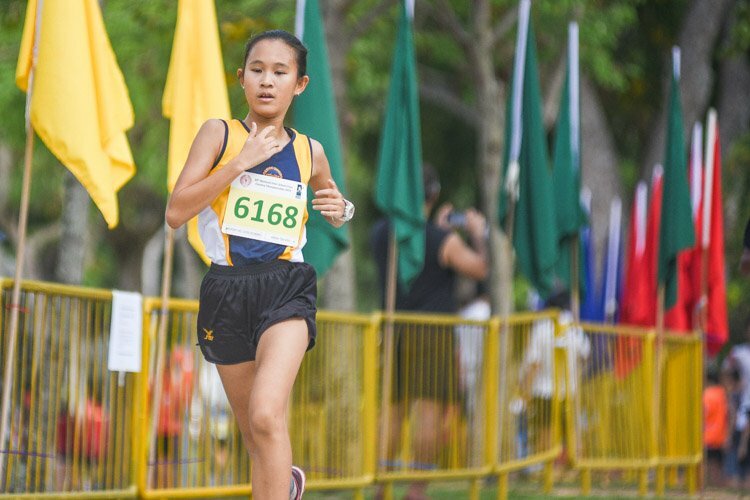 “For some teams, we will use our full court press so that we will kind of make them panic… so that we will be able to get more possessions and widen our lead,” said NTU’s captain, Seah Chin Seng. Despite being under pressure, SIT was smart enough to keep driving to the basket, drawing fouls from NTU and converting their chances from the line to keep the gap within a single digit. 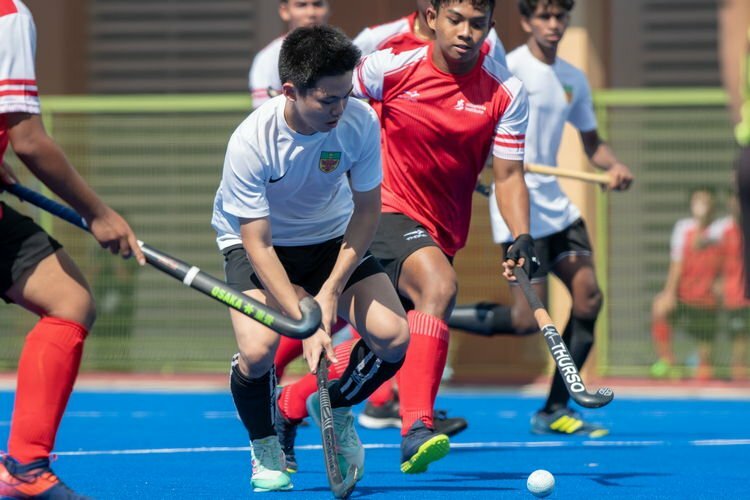 But on the other side, Kwan Jian Fu (NTU #17) caught fire early on as he ended the first quarter scoring NTU’s last seven consecutive points to finish the first quarter 20-13 to NTU. SIT, despite not being in contention for the top positions, was eager to hustle and fight for each possession throughout the game. But they were helpless against NTU’s fluid ball movement and the individual brilliance of Jian Fu as he started taking over. In an impressive play during the second quarter, Jian Fu rebounded his own missed shot and scored the following mid-range jump shot right after that. By the third quarter, the gap has stretch to double digits and looked to be expanding, Sensing blood in the water, NTU then deployed the full court press again to suffocate the tiring legs of SIT. It immediately paid off forcing turnovers and multiple transition baskets for the home side. To SIT’s credit, they did not look dispirited at all, still fighting for possession and diving for loose balls. 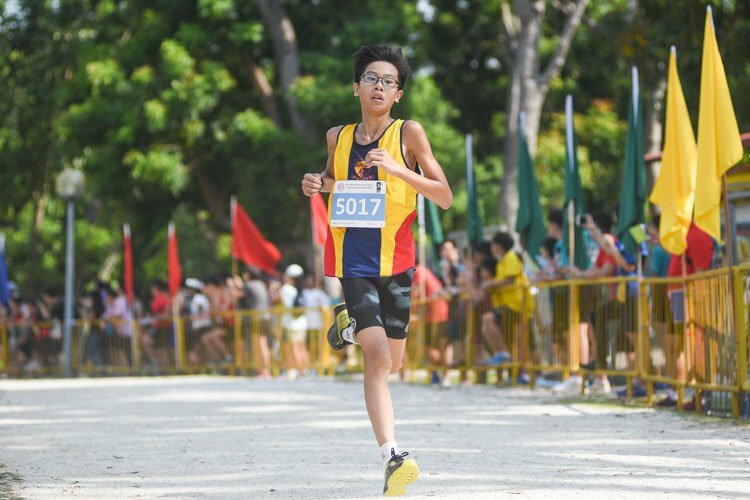 The boys in white always came in with renewed fire every quarter and things started looking up in the final quarter when SIT started off with five quick points by Yeo Ray En (#7). But SIT simply could not build on that momentum and the gap grew further as NTU ran away with a 74-52 win. 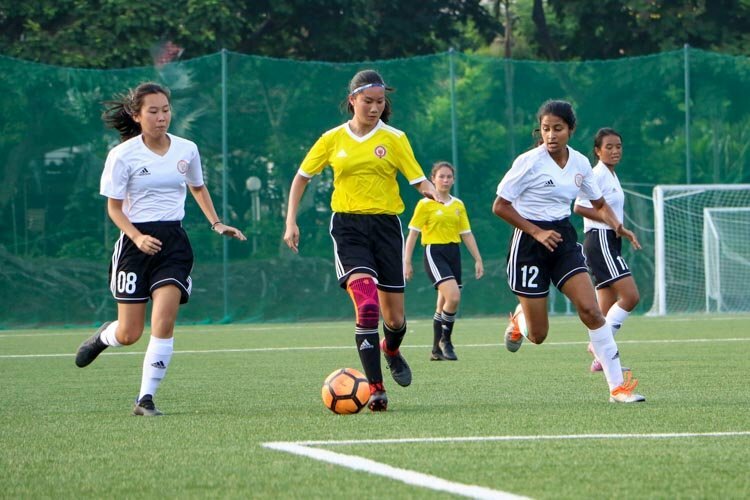 SIT’s coach Tan Siong Leng said his team was missing a couple of key players due to work commitments but he felt it was a gutsy performance by his players. “I think they played their hearts out even though we know that we are not in contention for top three. 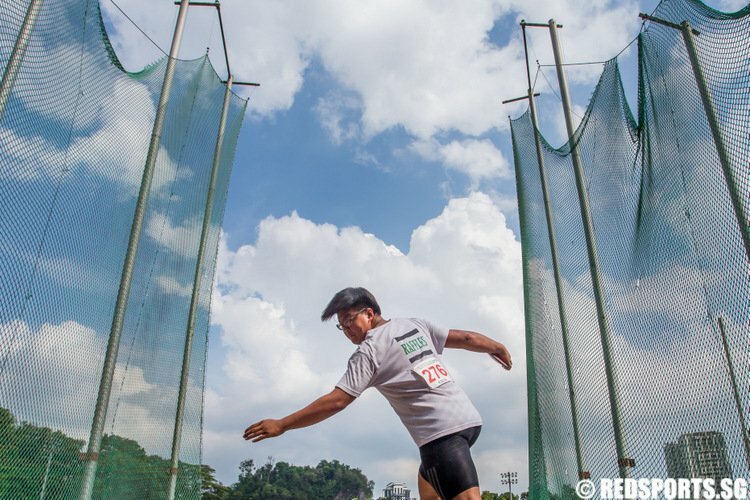 I mean given the short period that we had for preparation, I think it’s a good result,” said the 38-year-old coach. 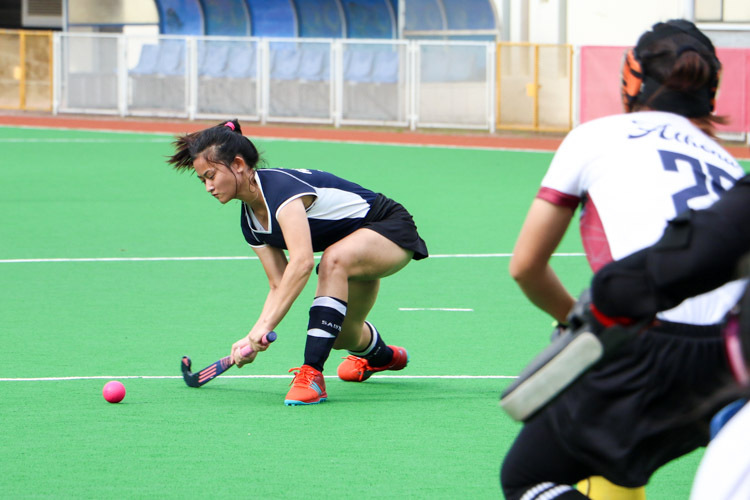 While SIT goes back to the drawing board, NTU will be preparing for The Institute-Varsity-Polytechnic Games and the team is hungry to avenge their loss against NUS, said Chin Seng. “We would want to win NUS in IVP because for NYSI, we lost to them as well and we lost our championship match for NYSI, so there’s some bad blood,” said Chin Seng with a laugh.